The display that walked the red carpet. The HP DreamColor Technology won the 2015 Scientific and Engineering Award from the Academy of Motion Picture Arts and Sciences.1 Experience theater-quality color from HP’s most precise display yet. Maintain accurate color with a pop-up sensor that calibrates on demand or on a regular schedule. No longer wonder if your color is correct-it just is. HP worked with leading visual effects and animation studios to create customized solutions for the optimal design process. Speed projects to completion with True 2K, onscreen markers and keyboard-based input switching between your devices. The built-in KVM switch lets you easily alternate between apps on different computers using a lightning-quick keyboard shortcut. Done and done. 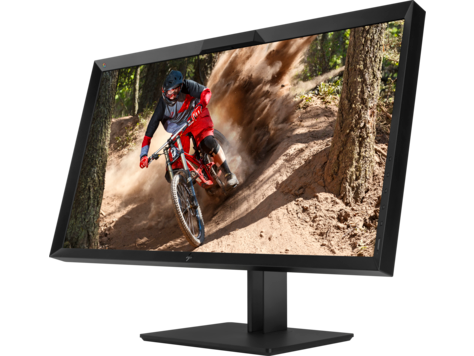 Enjoy stunning full-screen content without any scaling artifacts by enabling the True 2K viewing mode when you work in Full HD or 2K. Overlay standard video & film markers and DCI aspect ratio masks over the image to assess framing and protect regions. Even create your own custom markers using StudioCal XML. Connect to a single display or manage an entire fleet remotely. Built-in tools let you modify settings, pull calibration histories or push out new configurations. Remotely. 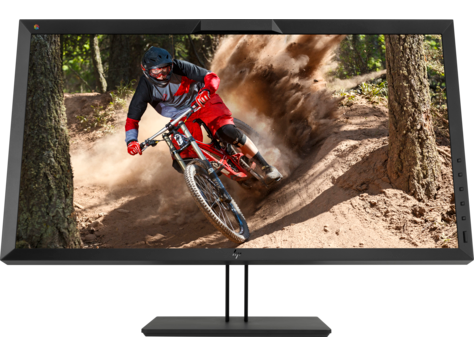 Native Cinema 4K resolution and a 17:9 aspect ratio provide loads of space for bringing your ideas to life, and let you see every pixel of your images without scaling or cropping. 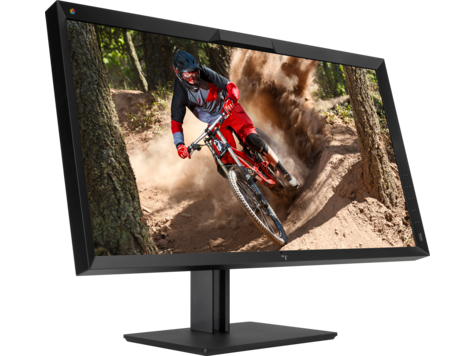 Our broadest spectrum ever: 99% DCI P3 coverage, a 1500:1 contrast ratio for inky blacks and rich shadow detail, superb Real IPS off-axis performance, and the most vividly accurate color imaginable. Work interruption-free by scheduling a fully automated color calibration for off hours. Align the built-in colorimeter with an in-house reference instrument for studio-wide color stability. Choose from eight factory-calibrated typical color presets—or, completely change them up and make them your own using standard targets or StudioCal XML. 3 HP applied uniformity compensation to each Z31x display, which brings the typical uniform peak luminance down to 250 cd/m² from a 350 cd/m² native peak brightness. Display supports luminance calibration up to 250 cd/m², reserving any luminance headroom for panel aging compensation.